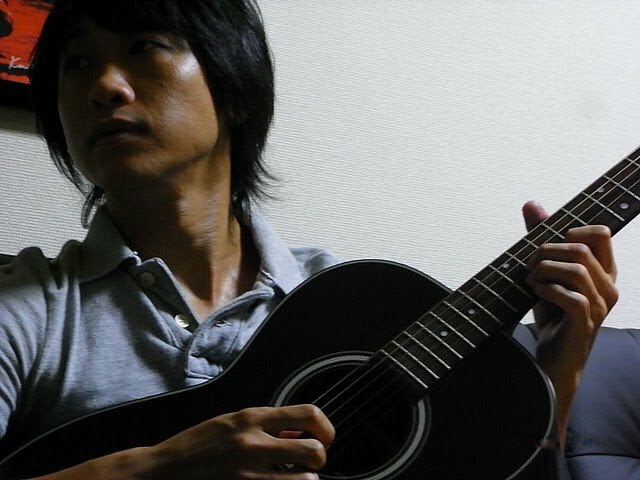 A singer-songwriter from Tochigi Prefecture. Real name is Koji Kurumatani. After belonging to the rock bands “BAKU” and “Spiral Life”, released his first solo album “AIR” in 1996. His versatile play-style including guitar rock, jazz, punk, etc. has influenced many young musicians. His songs often contain strong political messages. He has especially been vocal about his opposition towards experimenting on animals. On February 10th, 2009, ended his career as “AIR”. However, a year later, on February 20th, 2010, announced that he will release a track under “Laika Came Back”.